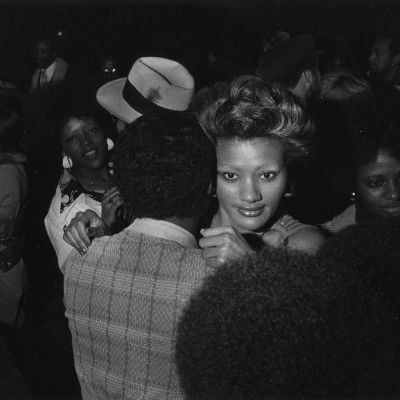 Peek into '70s-era Chicago nightclubs via Michael Abramson's photography at Blue Sky Gallery. In need of a soccer kick now that the World Cup is over? Find it in BuzzFeed investigative reporter Ken Bensinger’s Red Card, a new non-fiction thriller that follows the American-led investigation into FIFA corruption, from fraud to bribes to money laundering. 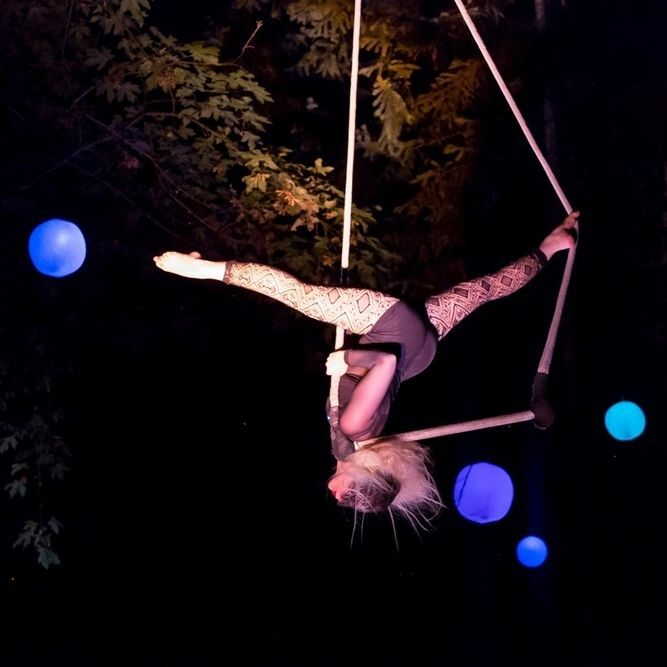 Suspended from the trees of West Linn’s Mary S. Young Park, A-WOL’s aerial dancers twirl, flip, and contort above an illuminated stage. Ambient electro-pop act East Forest provides live musical accompaniment. Need a respite from lackluster summer blockbusters? 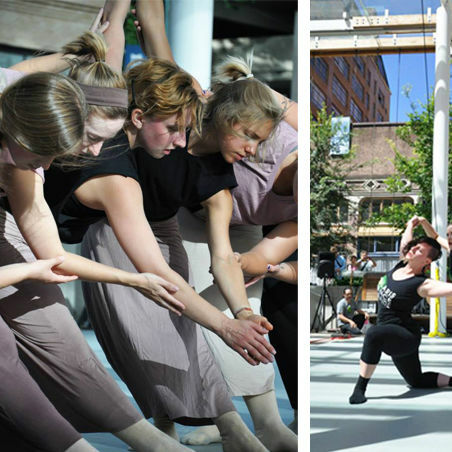 Find it at the NW Film Center’s annual alfresco summertime film series. Screened from the top of a Portland State parking garage, this year’s second-run showings include standards like Godzilla, Bringing Up Baby, and Escape from New York—each preceded by a short film made by a Northwest filmmaker. Up this week: 1999’s campy But I'm a Cheerleader. In 1998, a small-scale, folks-roots festival to benefit KBOO launched, attracting audiences in the—well, dozens. 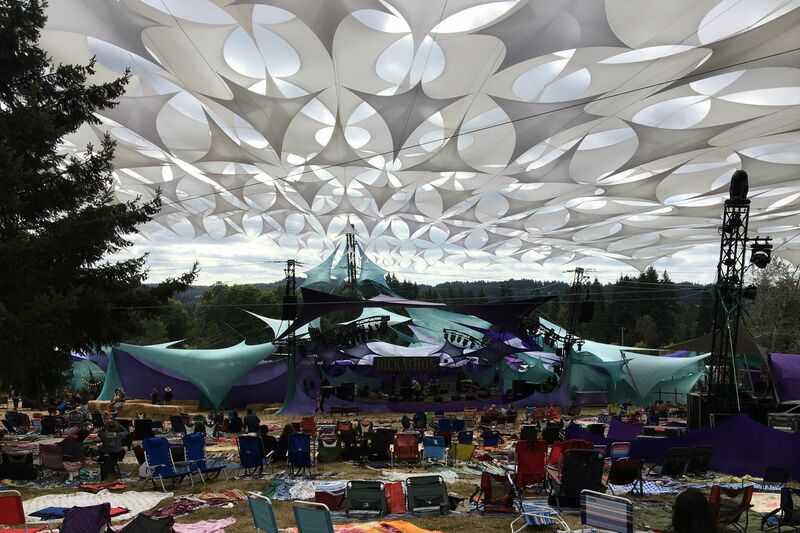 Twenty years on, Pickathon, back at Pendarvis Farm this month, has become a much bigger small-scale event—a joyous, beforested, barn-stomping, family-friendly, foodie-music fest with a waste-free ethos and a winning balance of biggish acts (this year’s lineup boasts Broken Social Scene and Built to Spill), returning festival favorites (Tinariwen, Shakey Graves), and new-to-many discoveries (Black Pumas, anyone? ): spontaneous magic. Somehow bespoke, utterly beloved, and particularly Portland-ish, it’s as much a summer staple as Salt & Straw and swimming holes. In honor of the fest's 20th birthday, here are 20 reasons you can't miss this year's installment. Led by guitar legend Robert Cray, this three-time Grammy-winning band (formed in Eugene around the ’70s) has played a quintessential role in shaping contemporary blues music. 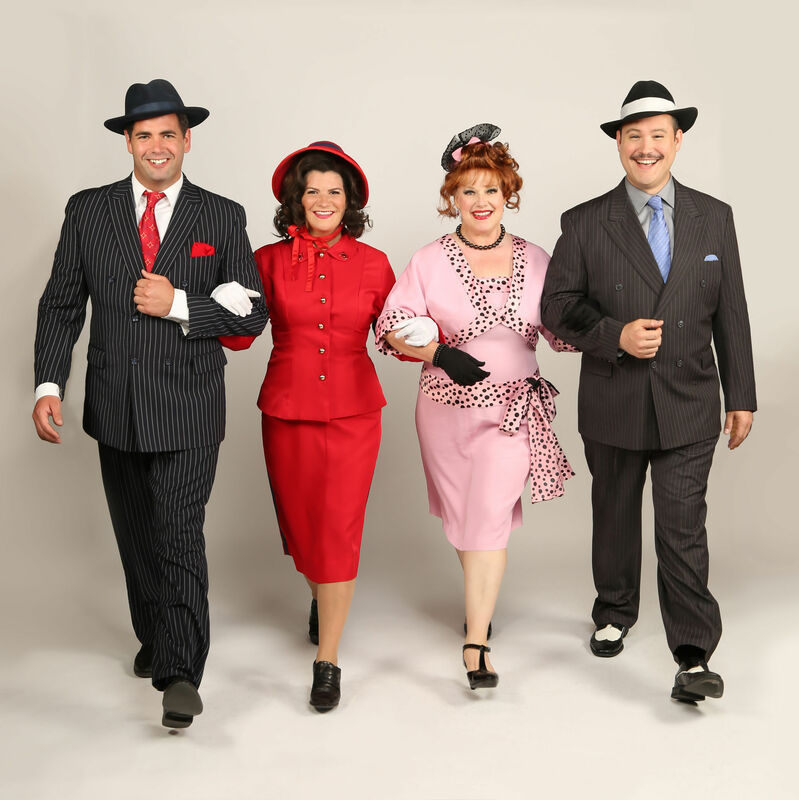 Hear their distinctive sound—which mixes elements of rock, soul, and jazz—live at the Aladdin. Indie rock icon Stephen Malkmus—former lead vocalist for ’90s indie-rock band Pavement—and his band the Jicks play tunes from their latest album, Sparkle Hard, to an already sold-out audience at Star Theater. Didn’t snag a ticket in time? Check out the 10-minute Sparkle Hard music video/documentary featuring songs from the new album, plus a regal-looking Malkmus on horseback. The stakes are high as long-time gambler Sky Masterson makes a bet to woo Sarah Brown, an angelic “Save-A-Soul” missionary. Meanwhile, illegal crap game organizer Nathan Detroit feels pressure to wed Adelaide, his girlfriend of 14 years. See if these two gamester gents play their cards right in Broadway Rose’s production of the beloved romantic musical comedy. The Music Man meets the #MeToo movement as Third Rail Rep reinterprets the hit 1957 Broadway show with an all-female ensemble and a stripped-down staging. 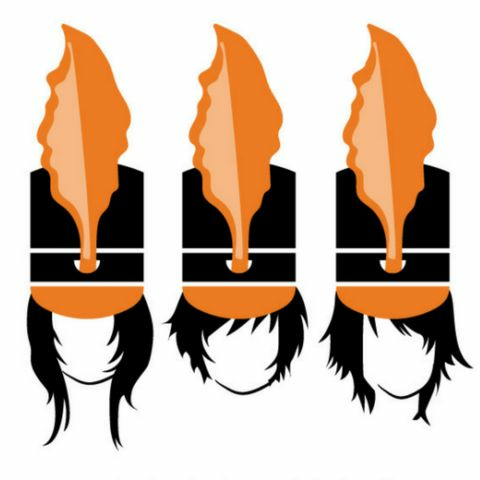 A rendition of “Seventy-Six Trombones” sans testosterone might just become feminism’s newest anthem. 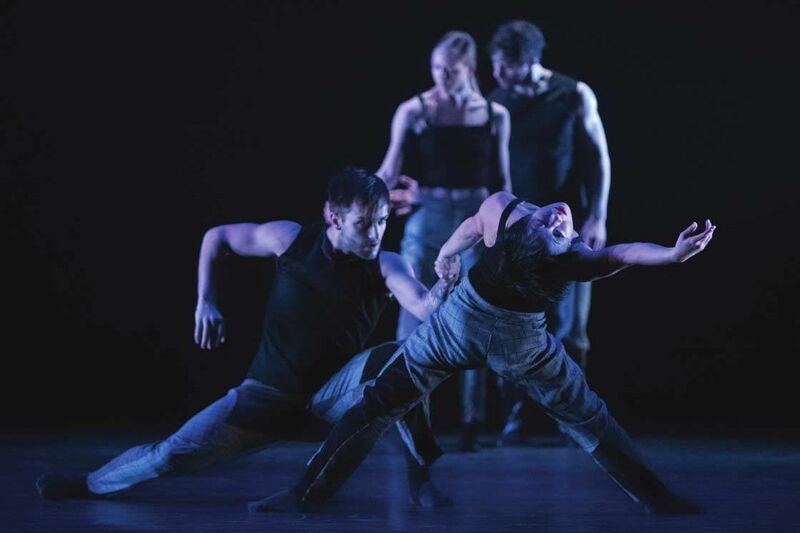 Journey to hell and back with this dose of early classical opera, which comes with showers of rose petals, a full chorus, and a ballet, all employed by Portland Opera to tell the ancient tale of Orfeo’s descent to the underworld to bring back his wife. Four members of Killjoy Collective—a local group that curates public art exhibitions and events to create more visibility for women, women-identifying, and gender non-conforming artists—imagine a non-patriarchal, futuristic society in their new exhibit, Sun Kittens & Moon Puppies. Strongly influenced by queer and womanist utopias, the works envision a sustainable and united world. Outside his day job as a custodian in a local school district, the late Portland-based artist Leonard Ruder persistently pursued his passion for painting, creating artwork by night and exhibiting it in smaller galleries and museums around town. Throughout August, Augen features PAINTINGS 1970–1990, an exhibit highlighting approximately two decades' worth of Ruder’s abstract and geometric paintings that reflect his appreciation for science, architecture, and philosophy. 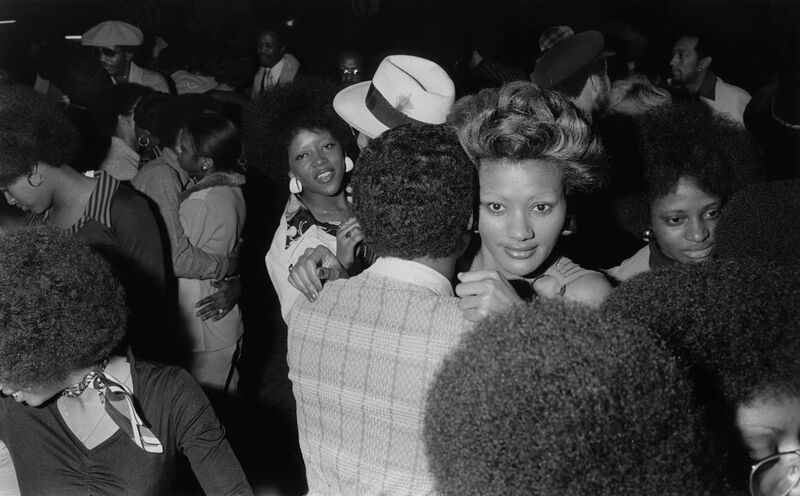 In a compilation of black-and-white gelatin silver prints known as Light: On the South Side, now up at Blue Sky, photographer Michael Abramson captured the effervescent spirit and styles of black nightclubs on Chicago’s South Side during the 1970s. Abramson, who is white, earned respect among his subjects for breaking social norms of the time by immersing himself in the neighborhood’s predominantly black social scene. The photo series helped launch his career as a professional photographer for publications like Time, the New York Times, and the Wall Street Journal. Junk sculptures are an art-class staple, but this nine-year-old program levels up, granting five local artists access to pick through Metro’s massive central dump and create at least eight gallery-worthy pieces (also available for sale).